Peri-menopause. Oh how I hate it. It all started for me at age 43 with a major shift in my menstrual cycles and then came the symptoms including major hair loss and what physically appeared as rapid aging of my skin. It threw my thyroid health into a tailspin too and what was once my “sweet spot” for thyroid medication dosage that made me feel great was no longer effective. Finding my new “sweet spot” took a few years but thankfully today at age 47 I feel fantastic again. 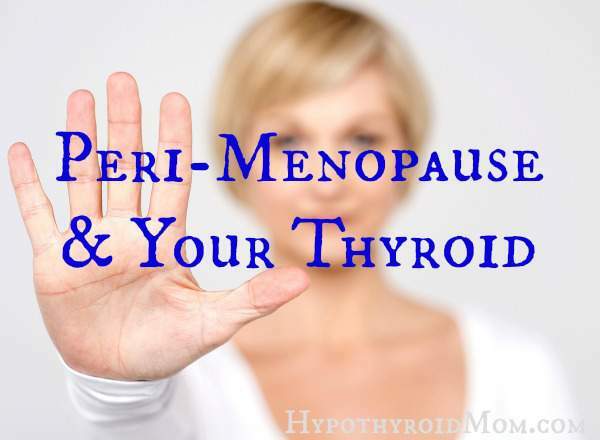 I know there is more to come as peri-menopause can last 5 to 10 years leading up to menopause, and I know things will shift but as they “knowledge is power”. I will take the bull by the horns with every fall and turn and ensure I come up feeling well again…and I hope the same for you.